Lady Brion, Cultural Curator for Leaders of a Beautiful Struggle (LBS), a grassroots think-tank which advances the public policy interest of Black people, in Baltimore, through: youth leadership development, political advocacy, and autonomous intellectual innovation. 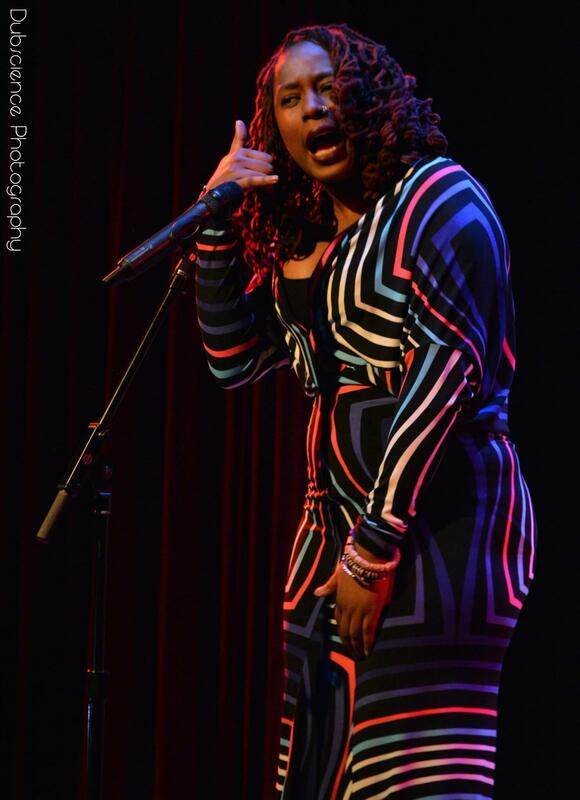 Naliyah Kaya, Ph.D., Coordinator & Instructor, TOTUS Spoken Word Experience. Mykell Hatcher-McLarin, former TOTUS student, poet. Jeannie Howe, Greater Baltimore Cultural Alliance Executive Director.